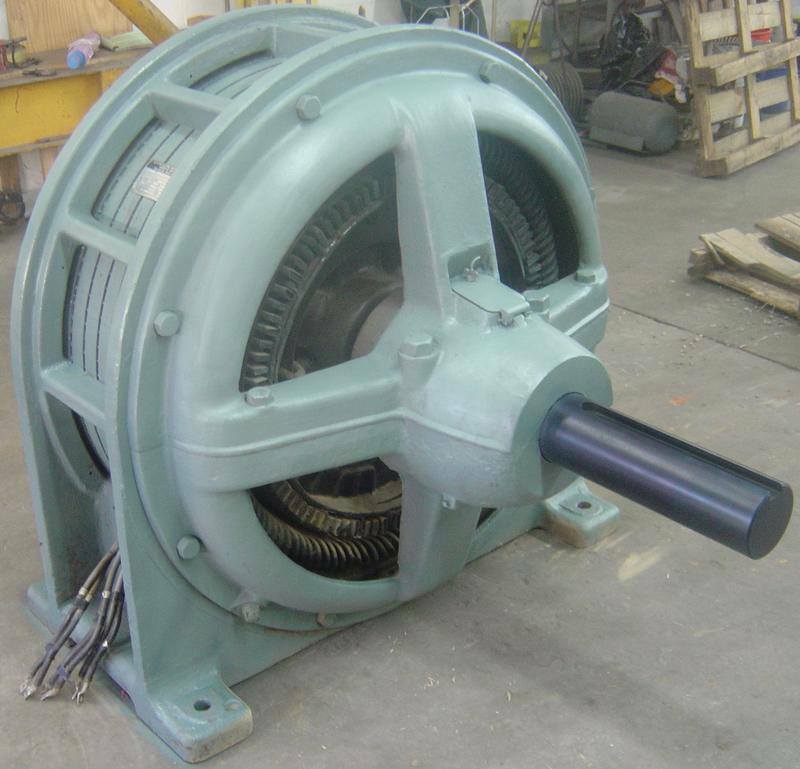 At Clayton Electric Motor Repair, we work on single and three phase motors, DC motors, pumps, power transmission components (gearboxes), generators, chain hoist and power tools. Any repair we receive can immediately be evaluated to meet our customers’ needs. If your equipment is beyond repair, or isn’t economical to repair, don’t worry! 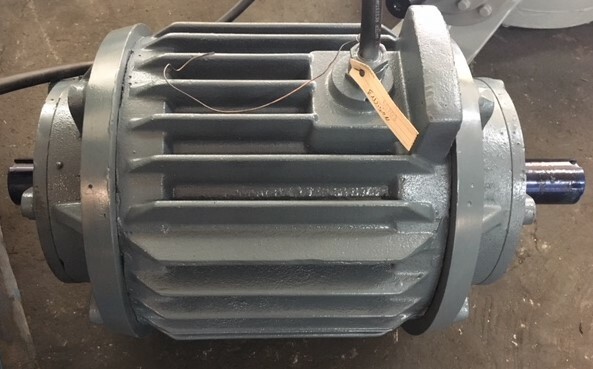 Clayton Electric Motor Repair offers and stocks a large inventory of new and remanufactured electric motors and gearboxes to meet your business’ needs. 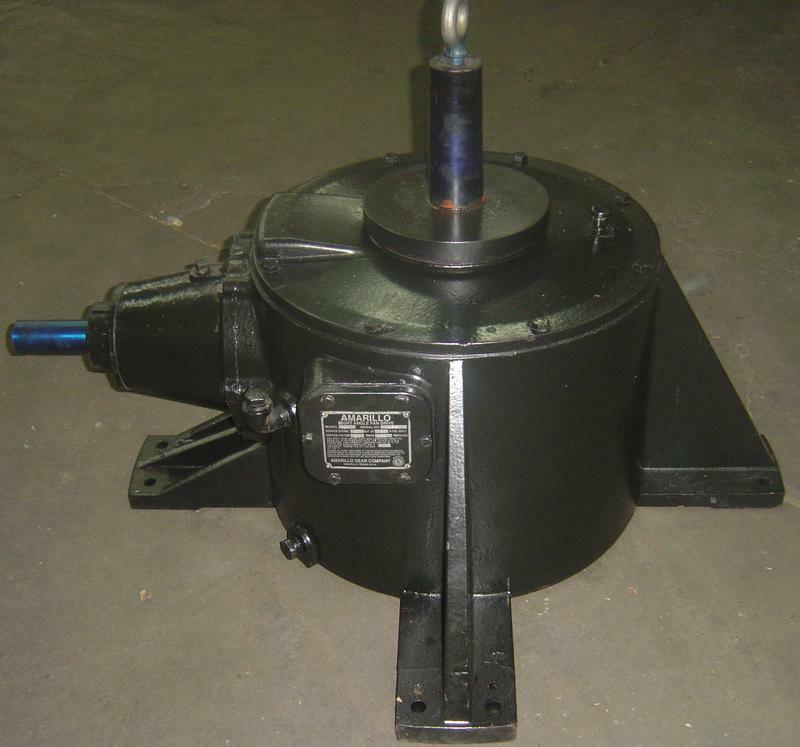 We offer a variety of name brand motors for industrial, commercial, municipal and residential applications. We stock a wide variety of three phase, single phase and DC motors. If we do not have the motor you are looking for in our stock, we do have the resources to find almost any motor to me one’s needs and specifications. For 35+ years, it has always been our goal at Clayton Electric Motor Repair to provide a one stop shop for all our customers’ electric motor needs. Our in house repair team includes specialist in AC and DC electric motors, gear reducers, gearboxes and pumps of all makes and models. With our full service facility and vast inventory of parts, we can repair most items in the motor control circuit. We stock a wide variety of bearings, seals, brushes and switches to assist our customers when a quick turnaround is necessary. To better serve our customers we stock a wide variety of new and rebuilt motors, gearboxes and electrical parts to get them back up and running promptly. 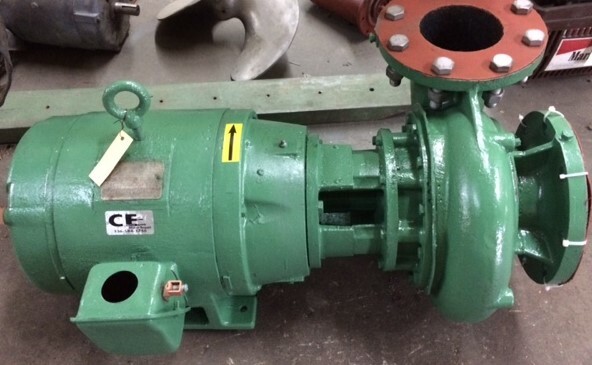 Industrial and municipal pump repair is another specialty service provided by Clayton Electric Motor Repair. Centrifugal, submersible grinder, waste water, vertical turbine and pool and spa pumps are repaired daily at our facility. Electrical controls and components must be in place to run any electric motor. We repair, replace and retrofit the electrical controls required to start and run our customer’s equipment. We supply both new and reconditioned electrical parts. We have resources and contacts to locate these hard to find items to get customers back up and running. With costs ever rising, you want to partner with someone you can rely on. Clayton Electric Motor Repair, Inc. would like the opportunity to be that partner with you! Our experienced staff treats every customer and every job with a sense of urgency. We encourage you to give us a chance, and feel confident that we can meet your next challenge.